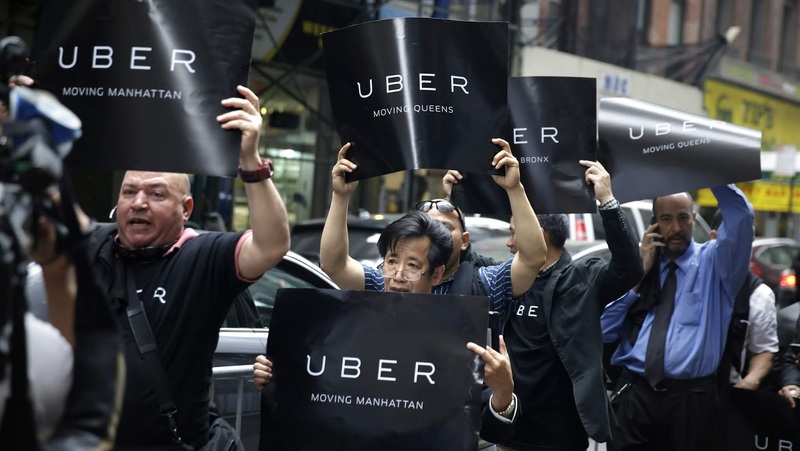 This new bill would cap the number of ride-hailing vehicles on the road resulting in why Uber and Lyft are facing a slackful crackdown in New York City. I was reading a NYT article and actually learn about what #DontStrandNYC is trying to prevent. A limit on Uber vehicles would prevent underemployment and low driver wages. Drivers are literally killing themselves because low driver wages are a trap. 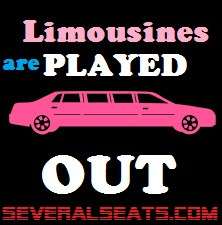 After recently leaving a Mets game I saw a green cab and a yellow cab waiting for passengers. None of the cabs wanted to give my family a ride home. I really hope we do not go back to the days when you tell a yellow cab your destination and they speed off. "The legislation being considered by the City Council would make New York the first major American city to set a limit on ride-hailing vehicles, which in a relatively short period of time have transformed the transportation networks in cities across the world. 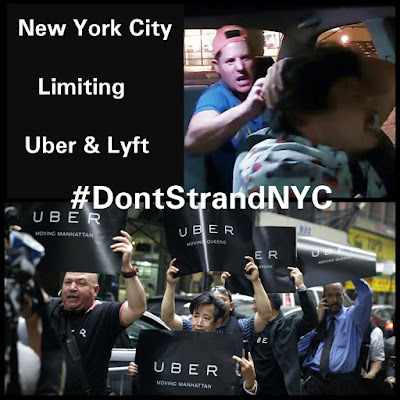 Mayor Bill de Blasio, while stopping short of fully endorsing the proposal, suggested that the time had come to rein in the industry. The proposal supported by the City Council speaker, Corey Johnson, would halt the issuance of new for-hire vehicle licenses, except for vehicles that are wheelchair accessible, while the city conducts a yearlong study of the industry". This isn't about halting technology totally incorrect, it’s separate bills that are addressing pay and utilization issues. A worker cap would have been better, it would have increased labor value while a vehicle cap will increase costs for workers, much like the medallion system. This is about the advancement of technology being taking the human element into account. Uber, as an app, is great! But it still requires human drivers & humans paying money to use it. Those factors must be constructed with all parties in mind. We tested content from the car sharing marketplace to find the best car-sharing app for millennial drivers in America. Developed by the millennial generation themselves! If you haven't seen this yet, make sure you do! A new and easy car sharing app (think Airbnb but for cars). 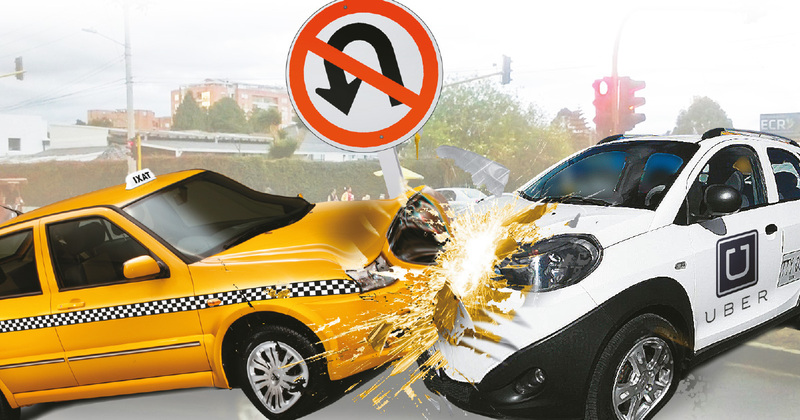 Maven has been at the forefront of smart mobility for many years now. Want to know more? We cooperated with Business Insider and provided know-how and statistical support. From electric cars, boats and taxis to car sharing initiatives and schemes to make the city’s roads a greener place, interesting, but obvious, evolution of the humble key and connected car apps. What will be interesting is to see how the insurance market has to change to allow such "key sharing" tech as an enabler for car sharing. In an article titled "GM is preparing for the death of car ownership in cities — and its solution is popular among millennials" posted in Business Insider states that "General Motors in 2016 launched its car-sharing service with millennials in mind. Called Maven, the service's focus on millennials is apparent in the nomenclature alone. 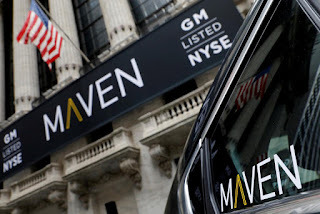 Julia Steyn, vice president for urban mobility at Maven, said the automaker purposefully selected a name that would distinguish the service from its legacy brand and appeal to younger generations. Currently, 80% of Maven's users are between the ages of 18 and 34. "We consciously launched a brand that was not tied to our hardware," Steyn said in an interview. "We wanted to attract the people who normally wouldn't think of an automaker as providing them with a service." Carsharing or car sharing or car clubs is a model of car rental where people rent cars for short periods of time, often by the hour. 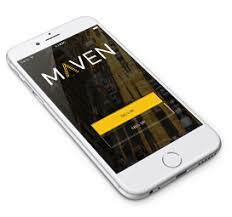 According to MAVEN "Car sharing should make it easy for you to get there and back. In the newest cars. With the latest technologies". 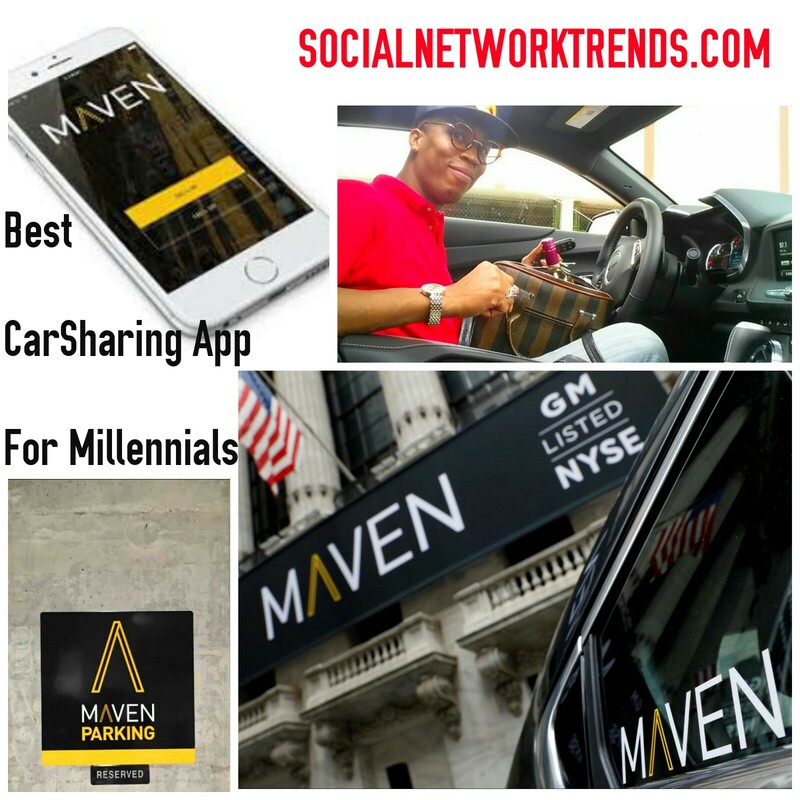 I like Maven because I can documented trips I take with my riders for car sharing in NYC. Car sharing companies build there systems directly for local drivers turning to car sharing on to the new platform with a utility token to power the entire system. "Maven is a car sharing app that lets you find, reserve and connect to a car all through your phone. While our cars do offer Android Auto as a technology feature, Android Auto is not a Maven product. Book a ride on an app and meet someone going there and you share the cost of the he trip. "- the quote suggests that Maven is the best car sharing app to help millennials save with every available combination of renewable energy production, mobility services like Maven car sharing, energy storage and transport, and a fleet of non-fossil fuel powered vehicles taking over our roadways in America. I love it. Had a dream where I was in a peer-to-peer car sharing pool in NYC with two others from the city to home in the suburbs. Except one guy was going to a suburb in Sydney and the other was going to Singapore. Not to the airport but freaking all the way to Singapore. Somehow it still works out cheaper. 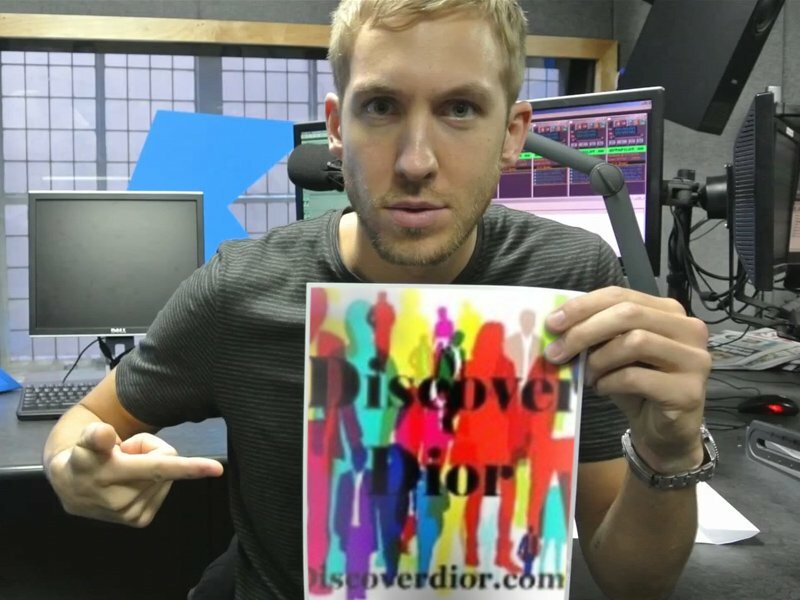 Sign up now with Maven for a one of a kind adventure.